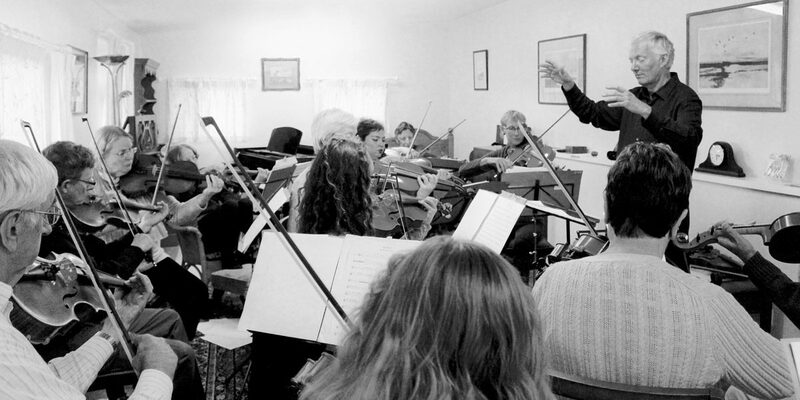 Three times a year, Robin Ireland offers a day-long viola workshop at Ravenfield, South Yorkshire. The day consists of viola ensemble coaching, a masterclass, a group technical class looking at a particular aspect of viola technique, a session of listening to and comparing different performances of a major viola work on CDs, and a recital at the end of the afternoon given by Robin. Lunch and other refreshments are provided. The workshops have proved enjoyable for all concerned and they attract amateurs, Conservatoire students, older school-age pupils, and teachers.